These are a few of the things I bought when I was in Brisbane. As most of you know I went to Brisbane for holidays I had a great time and even got to fit in a little time for shopping! 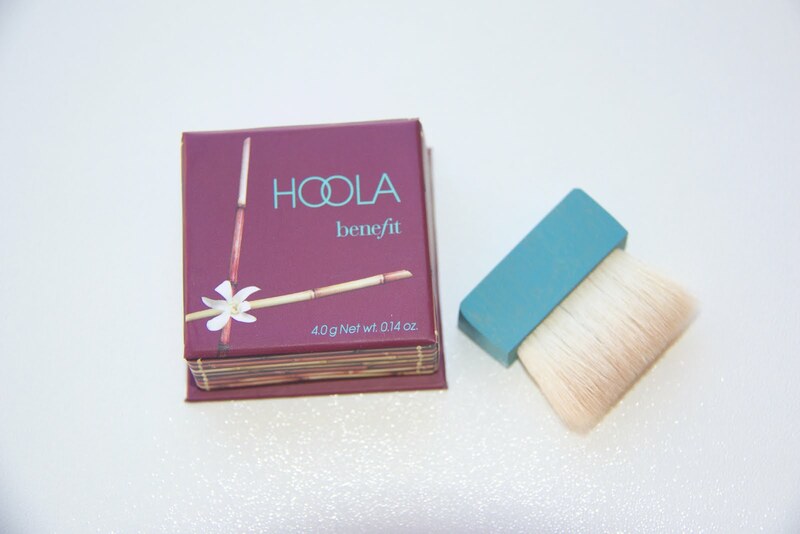 Firstly I bought the Benefit Hoola Bronzer! This is the mini one as I didn't want to commit to the full product, I wasn't sure if the colour would suit my very pale skin! This is $26 and can be bought here! I really wanted to purchase the Cheekathon Palette from Benefit however it's sold out everywhere and it was a limited addition product! 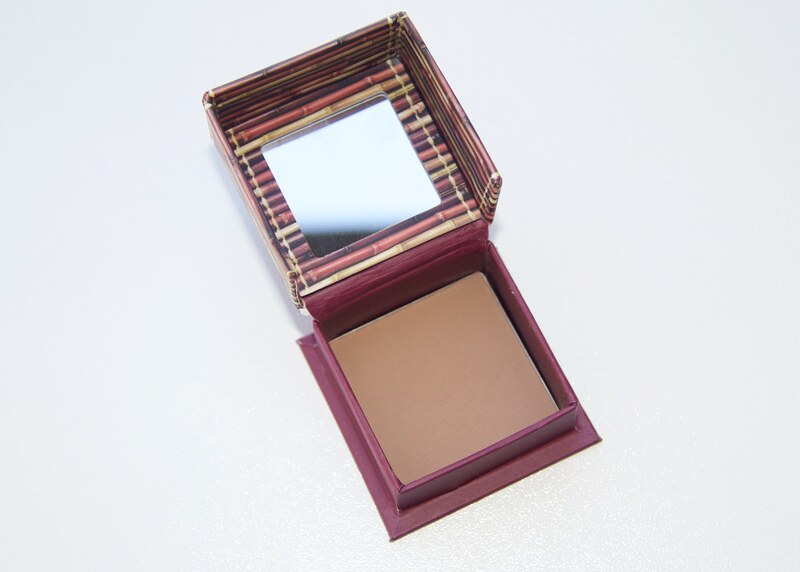 I though I would start my collection with the Hoola Bronzer because it is raved about all the time! Lastly I bought a bikini from Rip Curl! This was $20! I couldn't find this online because I bought this at the DFO in Brisbane. I will get so much wear out of this as it's always hot where I live and you can never have to many bikinis!! I love everything I bought and the whole holiday was very fun! I loved catching up with family and friends! What is your favourite Victoria Secret scent?